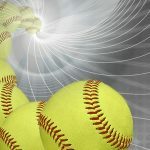 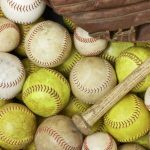 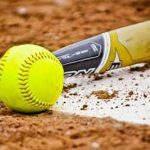 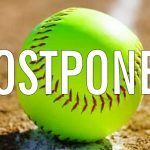 Titan Softball vs. Coosa is canceled for today, 3-4-19. 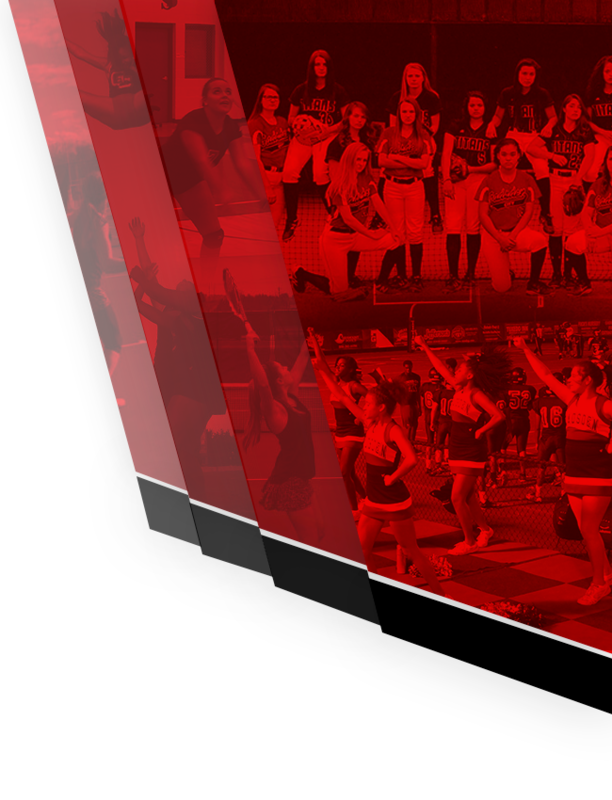 Stay tuned for any changes for Wednesday’s game. 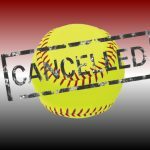 All softball games have been canceled for today. 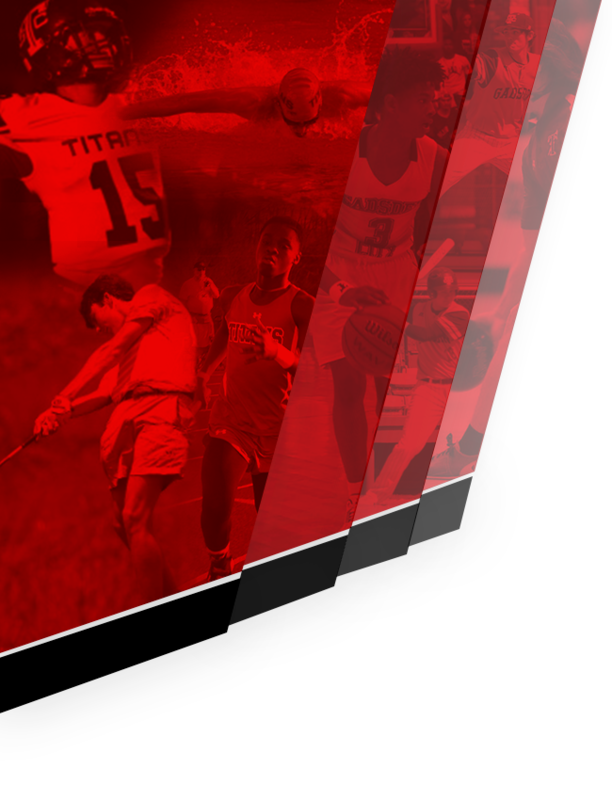 The games tomorrow are still on for now but keep a check here for any changes. 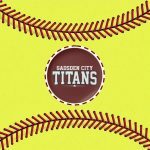 #gotitans Here is the tournament schedule for tomorrow, Saturday, February 23rd.